The upcoming full frame Nikon DSLR camera will not be a replacement for the current D610 model (the D610 was not an upgrade for the D600, just a fix for the sensor oil/spot issue). 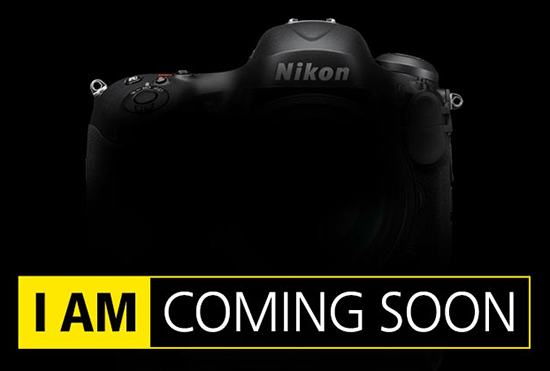 Nikon will continue to sell the D610 after the new camera is announced. What I am hearing is that this new DSLR will not be part of the D6xx product line and will be marketed as an "action" camera (the promotional material will involve skaters - probably high-speed action shots and video). The big question for now remains the focusing system, but I doubt Nikon will ruin an "action" camera with 39 AF points and believe that they will include the better 51 AF points system from the D810/D4s (that's just my opinion, I have no info on the focusing system yet). I also expect a higher fps rate than the D610/D810 and improved video recording capabilities. This entry was posted in Nikon D750 and tagged Photokina 2014. Bookmark the permalink. Trackbacks are closed, but you can post a comment.